Controls - Analogue Inputs There are 21 products. 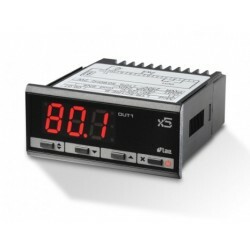 Controllers with Analogue Inputs Including 0-10V, 4-20mA and Various Relay Outputs. Different Panel and DIN Rail Mount. 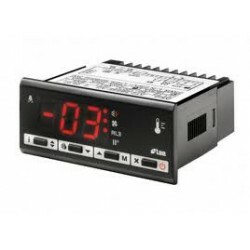 The LAE AC1-5IS2RD-B is a panel mounted 12V digital controller with 2 Relay Outputs, 1 Digital Input, and 1 x 4-20mA Analogue Input, LED display and is capable of controlling refrigeration, heating and humidity applications. 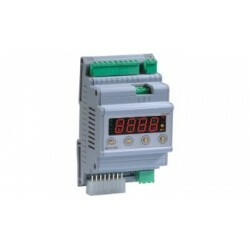 The LAE DIN Rail Mounted Controller LAE AC1-27AS2RE-B with 2 Relay Outputs, 1 Digital Input, and 1 x 0-10V Analogue Input, LED display and is capable of controlling Refrigeration, Heating and Humidity applications. 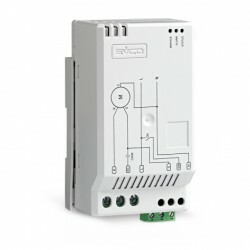 The LAE Universal Wall Mounted Controller LAE AC1-2WAQ2RE-B with 2 Relay Outputs, 1 Digital Input, and 1 x 0-10V Analogue Input, LED display and is capable of controlling Refrigeration, Heating and Humidity applications. 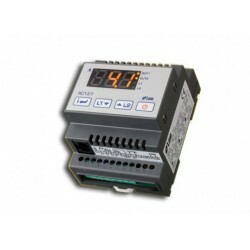 The LAE AC1-5AS2RW-A is a 230VAC digital temperature controller with 2 Relay Outputs, 1 Digital Input, and 1 0-10V Analogue Input, LED display and is capable of controlling refrigeration, heating and humidity applications. 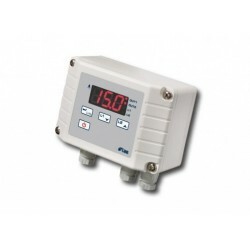 The LAE LTR-5ASRE is a 230VAC digital temperature controller with a 0-10V Input and 1 Relay Output, LED display and is capable of controlling refrigeration, heating or humidity applications. 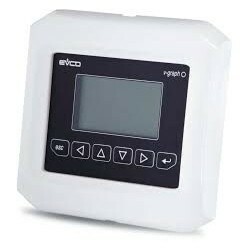 The EVCO EVK404 is a digital thermostat able to control refrigeration and heating applications in a number of different configurations. 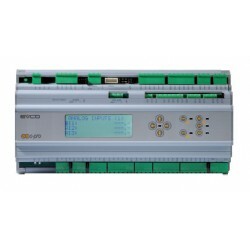 The instrument is supplied with two analogue inputs that can accept, NTC or PTC or Probes (Supplied), two multi purpose digital inputs and four relay outputs (configurable) Two set points are available in the configuration. EVST is a range of soft starters for switching on, protecting and starting current limitation of CSR (Capacitor Start and Run) single-phase “scroll” compressors. 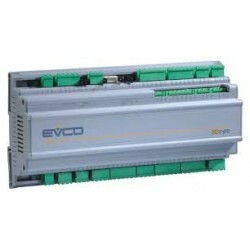 EVCO Programmable Controller C Pro 3. The controller is suppled without any software or programming. 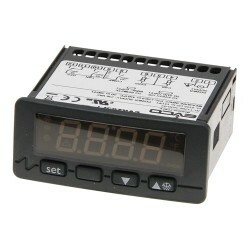 KNOWLEDGE OF PROGRAMMING CONTROLLERS IS NECESSARY TO SET THIS CONTROLLER UP. 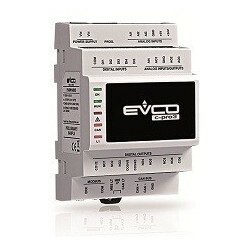 EVCO Programmable Controller C Pro Micro. The controller is suppled without any software or programming. KNOWLEDGE OF PROGRAMMING CONTROLLERS IS NECESSARY TO SET THIS CONTROLLER UP.